Yours For A Successful Business! P.S. 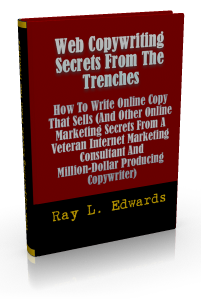 Now you can get your hands on the same secrets that have helped me and my clients rake in millions of dollars online just from stitching words together.